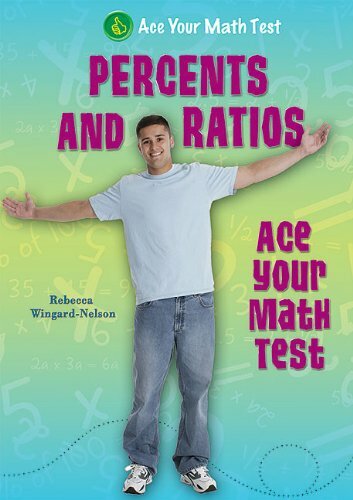 [PDF] Percents and Ratios (Ace Your Math Test) | Free eBooks Download - EBOOKEE! Description: This clear and concise book covers many basic topics on ratios and percents, including equivalent ratios, proportions, scale drawings, rates, and percent change. Learn to find sales tax, sale prices, interest, and tips. Read this book from beginning to end, or it use it to review a specific topic. No comments for "[PDF] Percents and Ratios (Ace Your Math Test)".